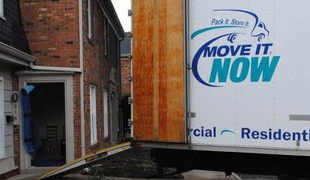 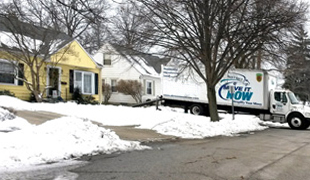 At Akron Move It Now, we build relationships with our customers. 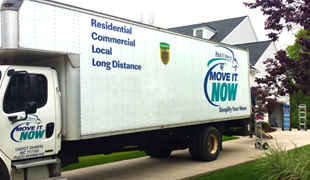 We have a great amount of repeat business from our residential moving clients. 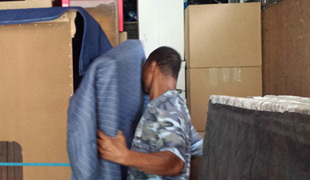 Check out some of our moving company reviews.